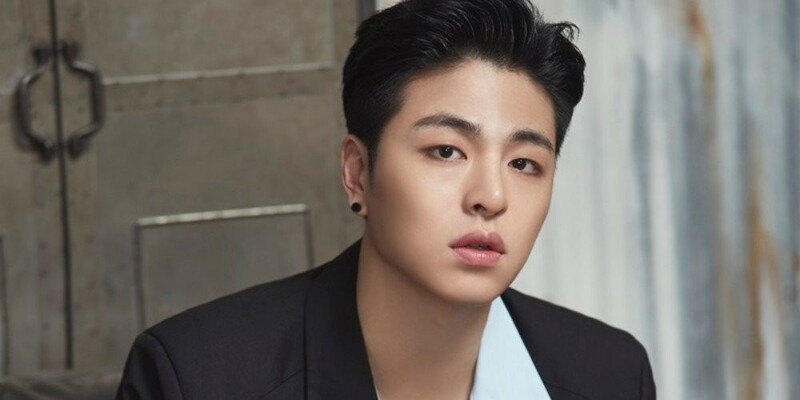 iKON's Koo Jun Hoe revealed he was advised to avoid Park Na Rae, especially when she's drinking. On the October 16th episode of 'Video Star', iKON featured as guests, and the members were asked about the show's hosts. Bobby was questioned about Girls' Generation, and he responded honestly, "I'm sorry. I was a fan of the Wonder Girls." 'Video Star' host Sunny then commented, "Let's cut Bobby's appearances from this point on." Koo Jun Hoe also added something surprising about Park Na Rae, saying, "Your drunken habits are part of who you are," adding, "I heard she was rough when she was drunk. I heard it from the YG Entertainment bodyguard team. They told me about something that happened at a club." Park Na Rae defended herself, saying, "I was completely sober. I think there was a misunderstanding. I wasn't drunk."